Note the visitors carrying their shoes in bags. During warmer months, always carry socks when visiting castles to avoid walking barefoot and picking up a nasty case of the Galloping Barefoot Castle Plague. 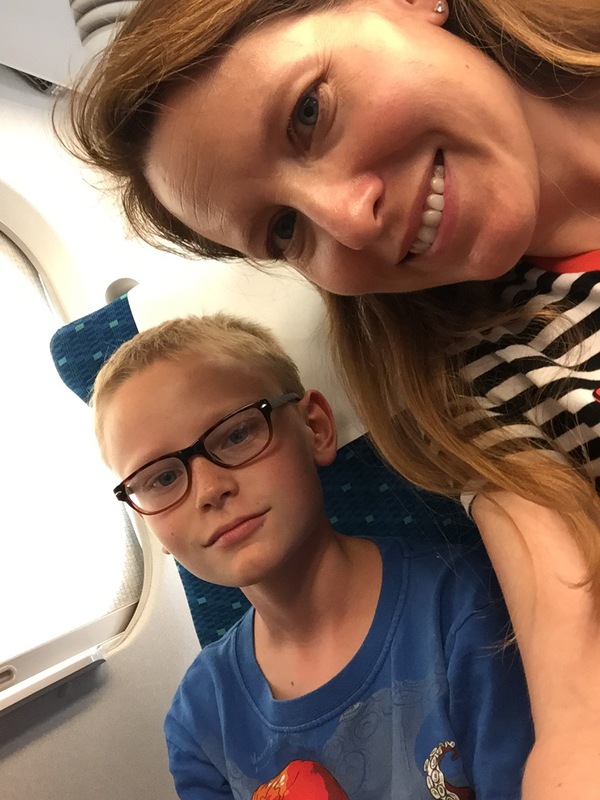 So I heeded Maria’s advice and dragged the boy out for yet another train ride to see Himeji Castle. An hour/90 kilometers later, we emerged from the station. My advance research informed me that the castle sits about 20 minutes from the station on foot, and buses run frequently. I found this rather complicated status board entirely in Japan and starting deciphering it, intending to take the bus. “Cy, should we walk for twenty minutes or try and find the right bus?”. Problem solved. We took a taxi. We secured motor transport and I quickly spied Himeji Castle straight ahead. I’ll be honest–I was a little underwhelmed. Surely that’s a side building and not the main keep, I thought. But it was the main keep. Then we got closer, and closer. And kept going. And we still had a ways to go. And the castle got bigger, and bigger. OK then! Once we arrived we purchased tickets and received our pamphlets. I noticed the section about a smartphone app and Augmented Reality (AR) experience and immediately downloaded the app. The last ten years or so, I have been seriously underwhelmed by the use of technology at museums and cultural spots. All too often I have encountered exhibits that use buttons and screens for buttons’ sake with little added benefit. By contrast, Himeji Castle totally nailed the AR thing. It’s not perfect; the app glitched and crashed regularly, but the results are seriously worth it. After scanning the Himeji app, visitors look for and scan signs with the AR logo. The app responds by offering up a video, map overlay, or other value-added content that actually–wait for it–adds value. Shortly after entering the first gate, Cy wondered if the cutouts in the walls accommodated defenders wielding guns, arrows, or other weapons. Probably, I responded. Then I spied an AR sign, scanned it, and watched a video with re-enactors in costume shooting rifles through those very openings. A sign or video monitor in that spot could have relayed the same information. But there’s something about scanning across the spot, then raising or lowering your phone as you watch. Here’s another great one. From the castle’s tower, I scanned a sign and saw two options: an overlay of current points of interest, or a view of the town back in the day. As soon as we left the castle I hoped to return. My mind wandered as I started planning my return visit, and the history that I would read up on before then….when I spied a black-belted, sword flipping warrior putting on a show. Cy and I hurried over to watch and I noticed the drone directly in front of him. So cool! Also contraband, since signs all around the castle declared it a drone-free zone. See you next time, Himeji Castle! That’s a contraband drone right in front of this sword-flipping warrior filming a….commercial? Actor’s reel? 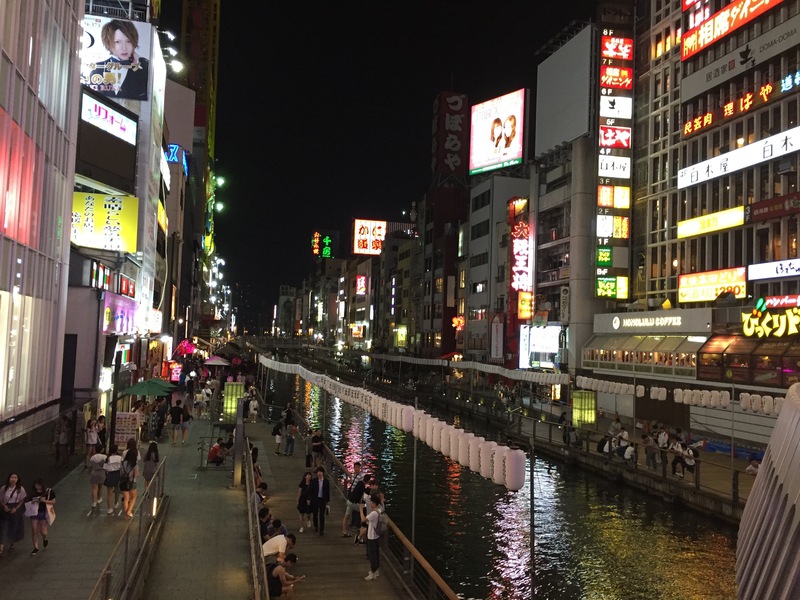 After arriving in Osaka and leaving our bags at our hotel room, Cy and I headed out to see the lights of Dotombori, the famous stretch of riverside neon–and tourists. The guide book promised tourists, and they weren’t kidding. 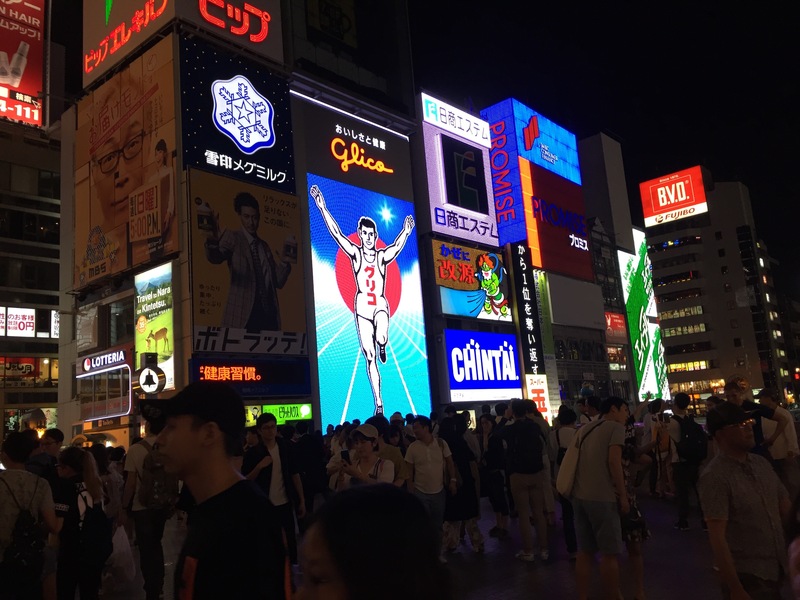 The crowds immediately reminded me of the tacky splendor of Times Square in New York. But alas, no Naked Cowboy. We gawked a bit and snapped some photos. Cy decided to try his hand at the fancy camera. 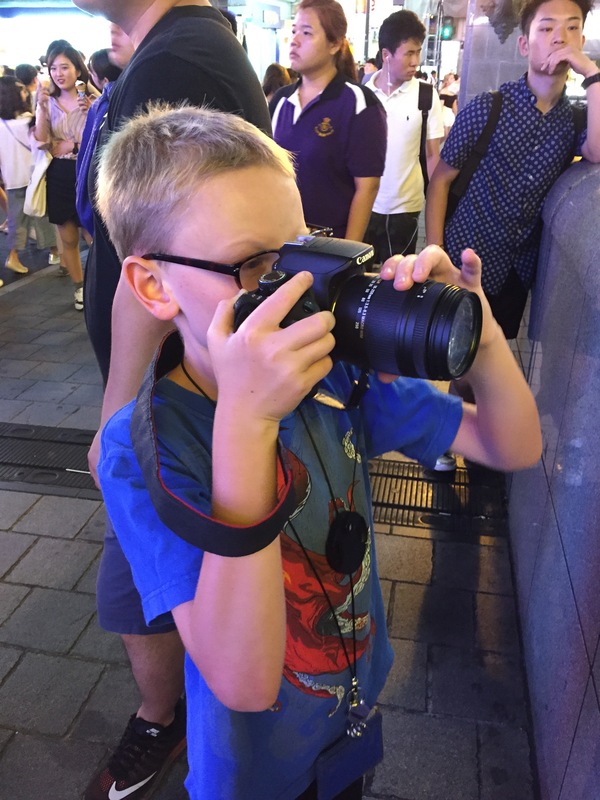 “Try focusing with your hand not covering the lens,” I advised. Indeed. After some ramen and gyoza we headed back to the hotel for the night. On tomorrow’s agenda: the Pokémon Centre and Himeji Castle. A few weeks ago the family planned to go camping this weekend, and Mark and I decided to check the weather forecast around Wednesday before committing. Since we’re in the thick of the rainy season, the odds of a rainy weekend were pretty high. Not surprisingly, Sunday’s forecast calls for heavy rain and thunderstorms. Having done our fair share of rain camping (hey there Jill, David, Meagan, Scott, John, Kristen, Tami, and Peter!! ), we nixed the camping plans. 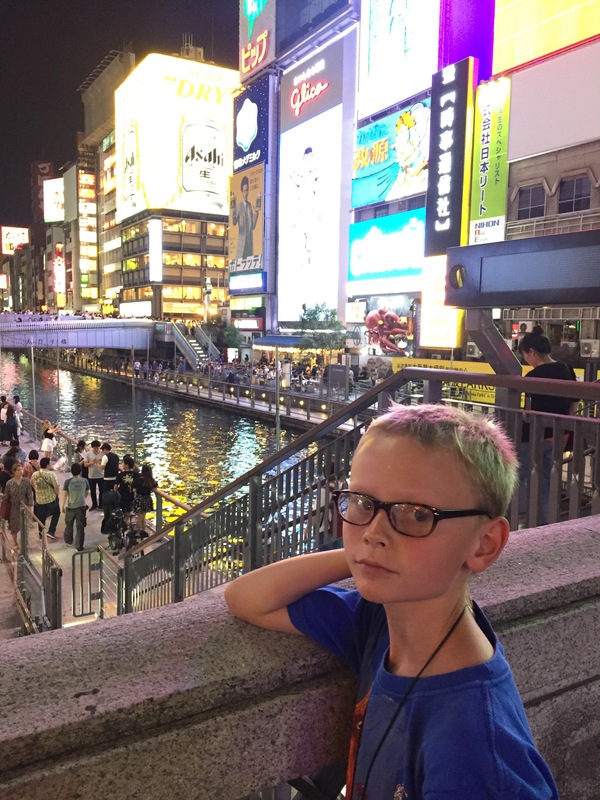 With a suddenly-free weekend I decided to take the boy on a Just Us trip to Osaka. 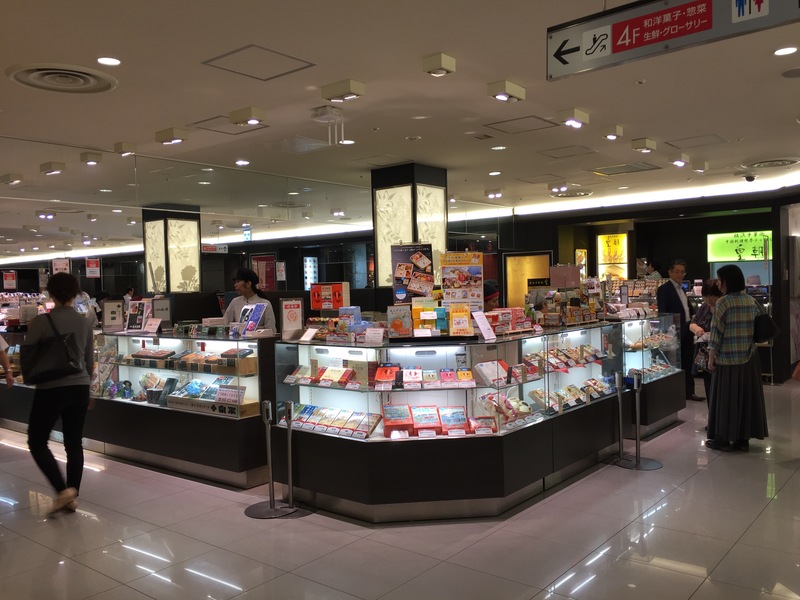 So I booked Shinkansen bullet train tickets and found a hotel and packed a bag. The Shinkansen bullet trains beats flying any day! 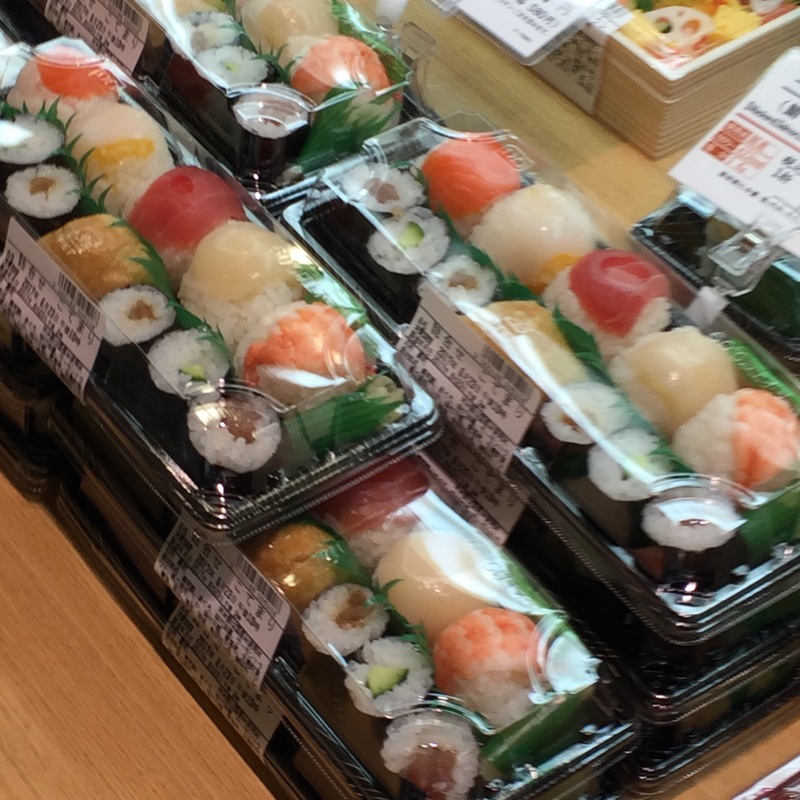 One important part of Shinkansen travel? Arriving at the station early enough to buy snacks. 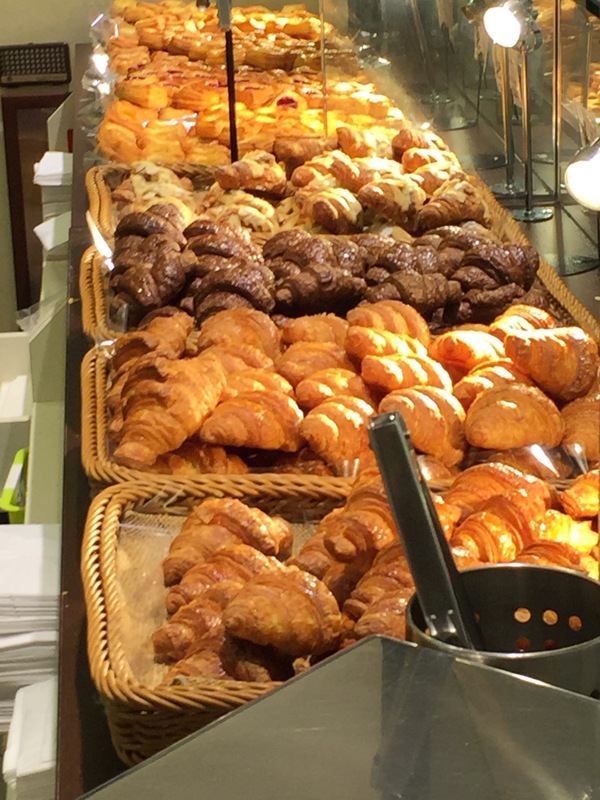 No one gets excited at the rather grim/fried options at places like Penn Station in New York. 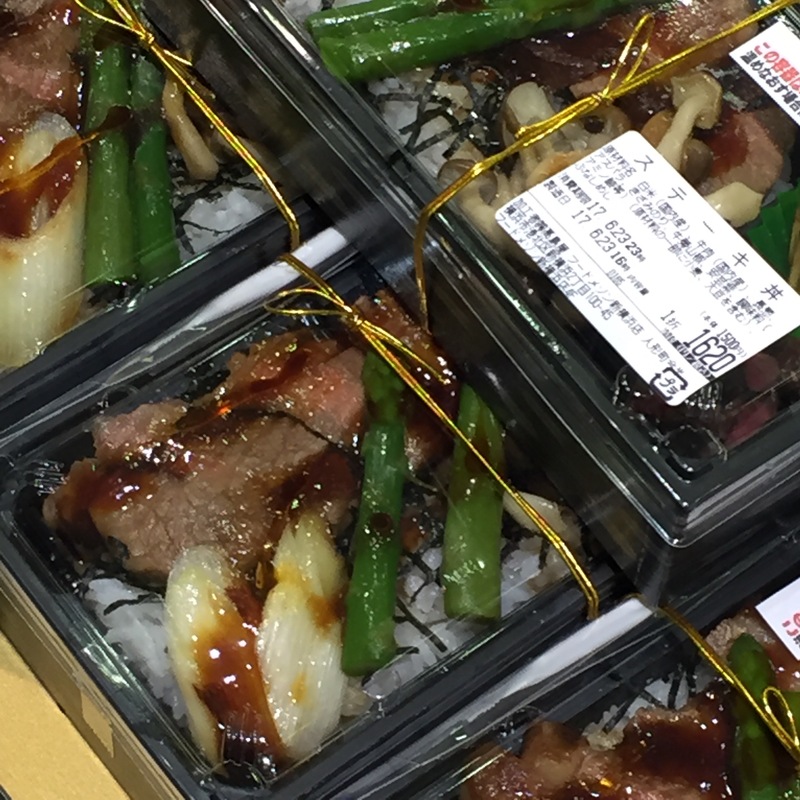 By contrast, buying beautiful food before boarding a Shinkansen is just part of the deal. 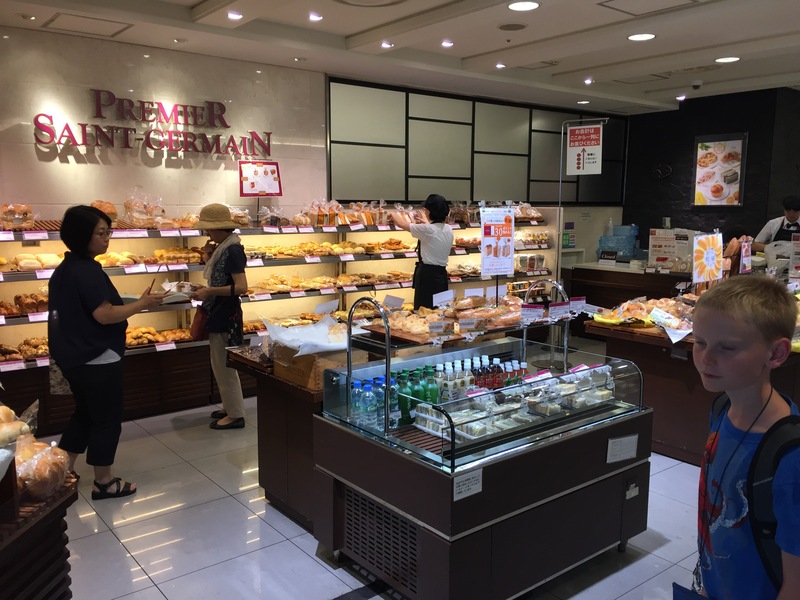 Cy and I took the bus and subway from our house to Shin Yokohama station with plenty of time for snack shopping. 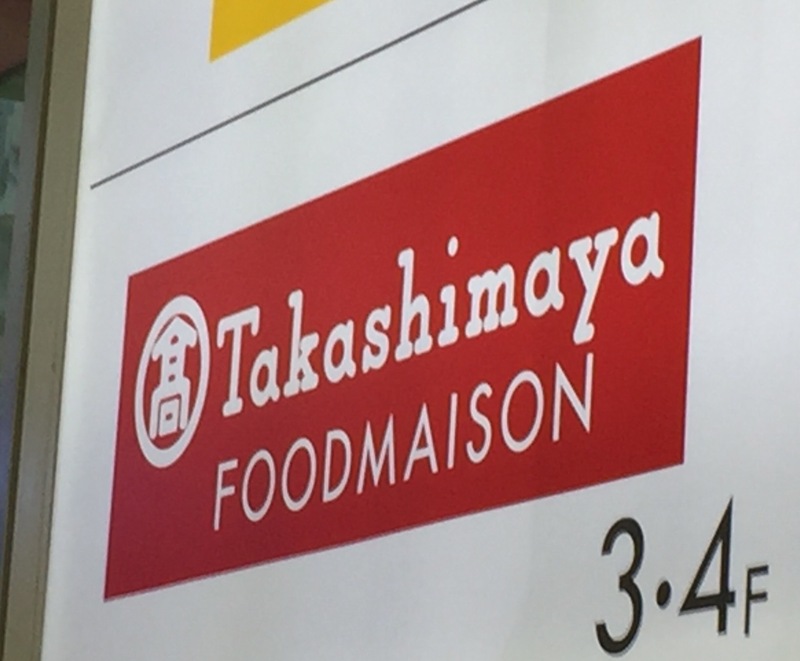 We headed up to the two-story Takashimaya Foodmaison and weighed our options. 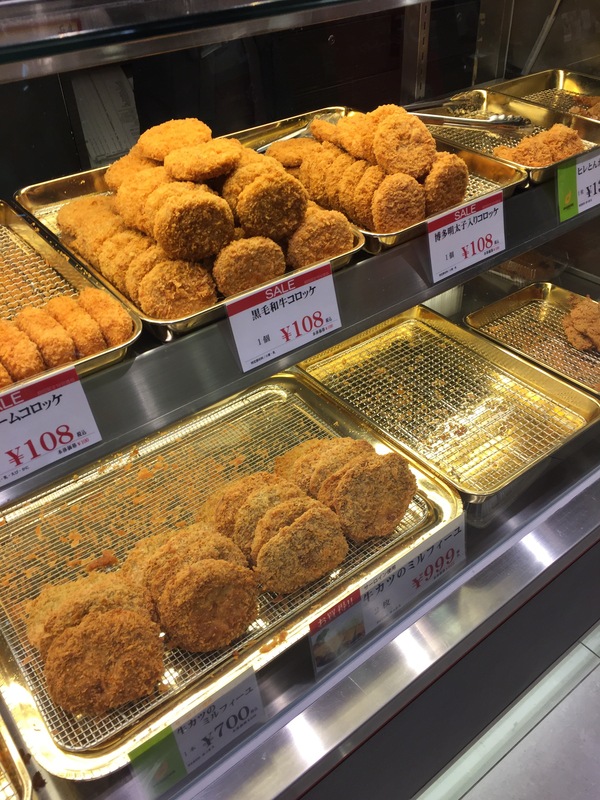 Fried food? 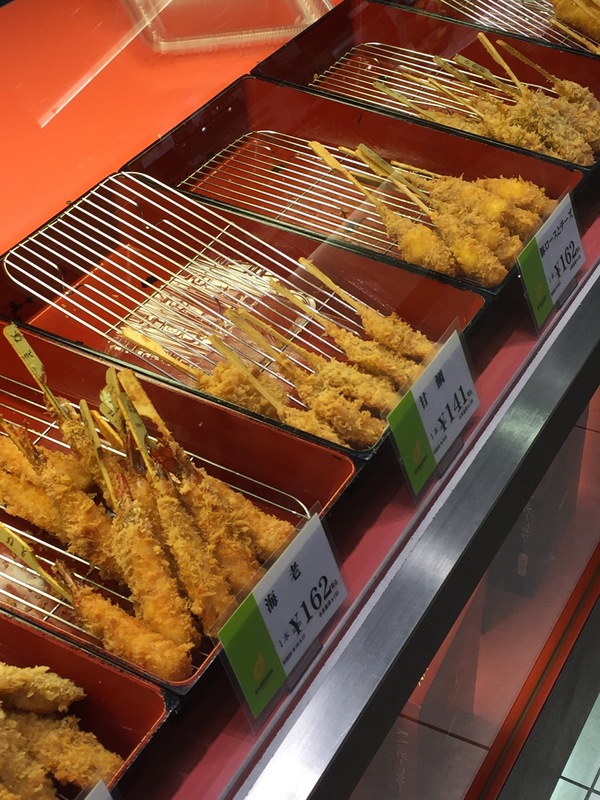 Or maybe fried food on a stick… Dumplings… …sushi…. 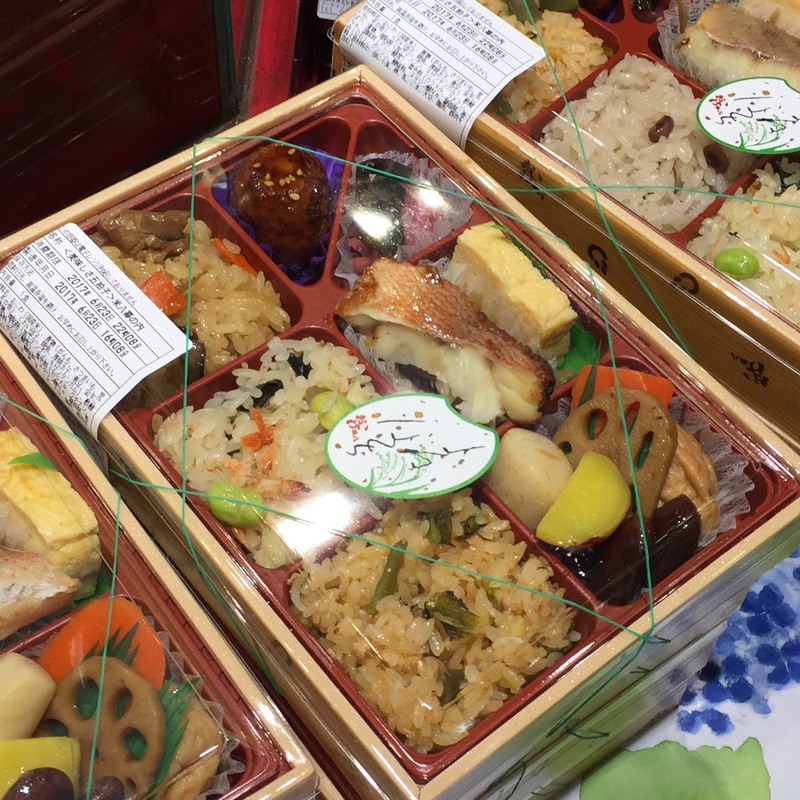 …bento, lots of ways… …and pastries, just to name a few choices. 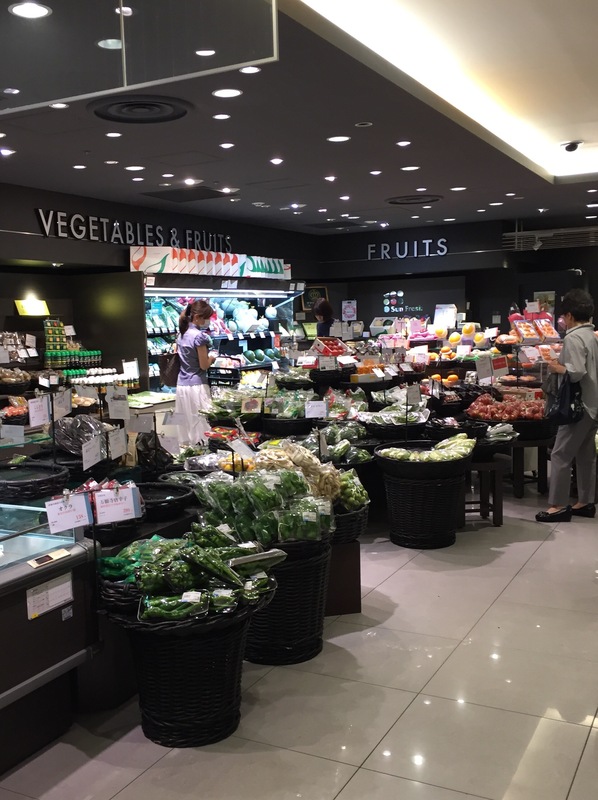 The Foodmaison includes the swankiest grocery store you’ll ever see, but strangely no fruit already cut up. 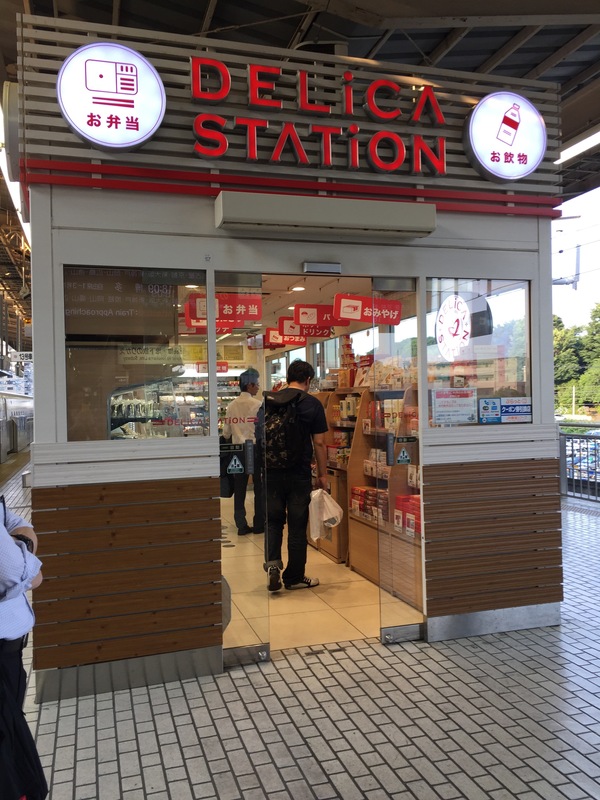 The Shinkansen platform itself even includes one last snack shack for grabbing a bite or buying a last minute gift, just in case you made it that far without succumbing to temptation. We’re on the Shinkansen now, due to arrive in Osaka in just over two hours. Stay tuned! According to the venerable Japan Times, the rainy season has officially started in Western, Central, and Eastern Japan (I guess the North is still dry, for now). For six weeks starting around mid-June, monsoon-like conditions can lead to puddles, mold, and general despair. Followed by nasty, humid, disgusting heat, of course. Welcome to Japanese summer! So far the rainfall has amounted to some overcast days and rather polite, falling-straight-down rain. You know, the kind where you can actually open and use an umbrella without it immediately turning inside out and shredding. And any rain at all means that I get to wear my fabulous Japanese rain boots! Found! 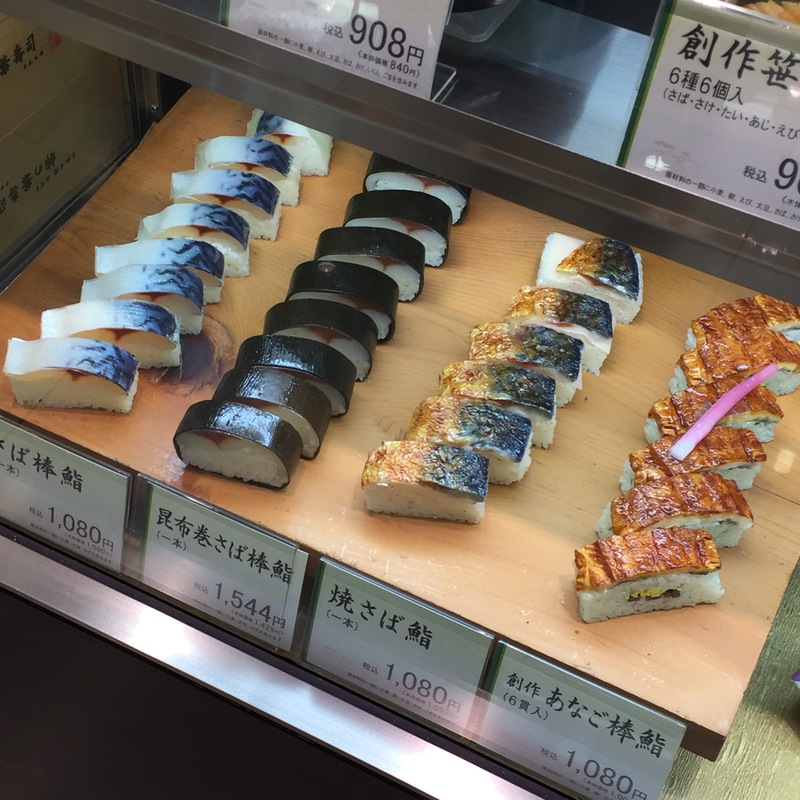 I walked past this shop in Hiroshima three or four times and gaped at the window before finally going in. I noticed the WBSJ logo on the boots and discovered that it stands for the Wild Bird Society of Japan, a non-profit organization founded in 1934 dedicated to (surprise!) bird watching. In addition to the fabulous boots, WBSJ sells other supplies like gloves, shirts, and CDs of twittering birds (the real twitter, and not the social media kind). The Wild Bird Society of Japan website sells the boots for 4752 yen, or about $43 USD. 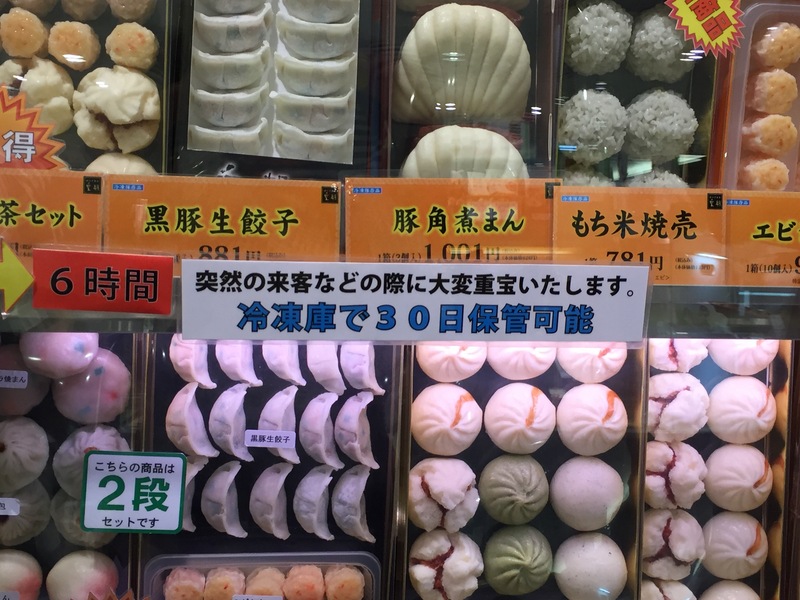 I paid the same at the boutique in Hiroshima, and the Japanese marketplace called Rakuten charges the same price as well. I love the fact that these shops charge the same as the non-profit organization itself without mark-ups. Meanwhile US and Canadian resellers mark up the boots over 200%. I’m looking at you, Branches and Knots ($149 CAD) and Kolo ($120 USD). Sure, there are shipping, customs, and other import costs. But still. So back to the boots! My fabulous boots have soft, pliable boot shafts, which means that I have to tighten the elastic cord to wear them full-length. That also means that I can squish them if I don’t feel like going full Robin Hood. Instead of the rather clomping, loose fit of conventional rain boots, these fit snugly around my feet. They fold up into a nifty little sack. I can change the spring-loaded buckle thingy to whatever color suits my fancy. And my favorite part: the little tabs on the sole for using one foot to pry off the other boot! So if it’s even a little cloudy, you all know what footwear I’m rockin’. Heel tabs for taking off your boots hands free! 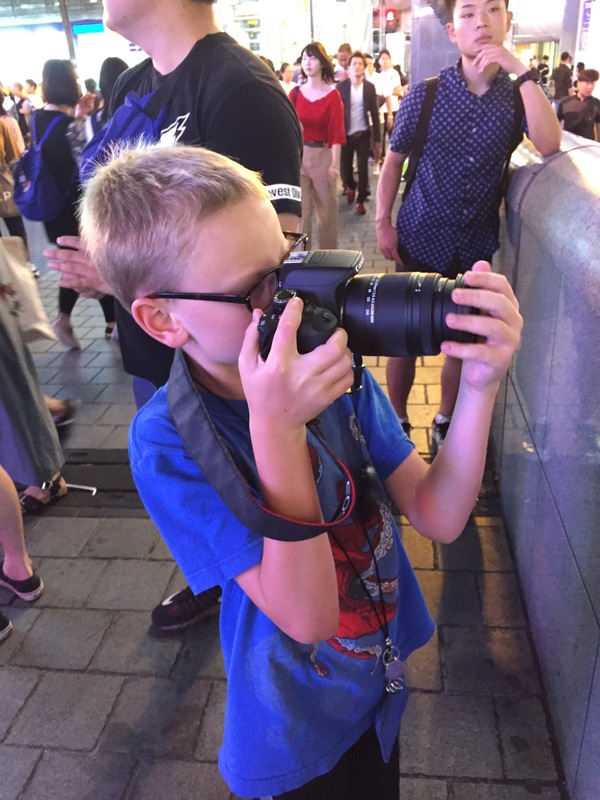 When we arrived in Japan in 2015, the kids started their schooling at St. Maur International School that autumn. In addition to educating the young’uns, St. Maur gives parents all kinds of learning opportunities through its Adult Enrichment program. 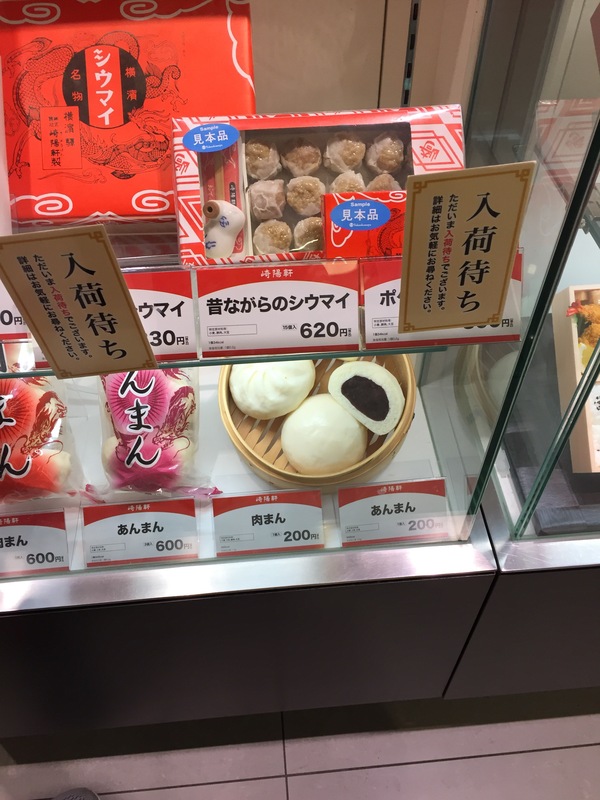 Loyal martayaki readers may recall past blog posts about tea ceremonies in yukata and kimono, and visiting the Kiyoken shu mai factory. In addition to one-time outings, Adult Enrichment offers weekly classes in fitness, language–Japanese, Chinese, French, Italian, Spanish, and more–and Japanese cultural crafts and skills. When we arrived I immediately added aikido and yoga to my weekly routine. Ikebana sounded interesting but I didn’t want to overcommit, so I passed on on ikebana that first year. Within a few weeks I saw the gorgeous arrangements that the ikebana students put together, and I decided to give ikebana a try the next time around. So in the fall of 2016 I jumped right in! Most of us who have tried ikebana really enjoy it–but not everyone, and that’s OK! One friend gave it a solid effort for 18 months but eventually quit. “It’s supposed to relax you, but I just found it too stressful,” she explained. It’s hard to argue with that. “It’s just sticking flowers in a vase,” sniffed another friend, who you will be shocked to learn has not given ikebana a go. Depending on your translation, ikebana means either arranging flowers (yawn) or living flowers (yay!). Western-style (OK, American) floral arrangements seem to emphasize overstuffed vases with huge amounts of gorgeous but ridiculously expensive flowers. You stuff flowers into a vase until it’s full, perhaps adding some leaves or other filler. More is more! By contrast, ikebana focuses on balancing the arrangement’s components with the space around them. First you arrange the stems, which are literally sticks or twigs of some kind, usually whatever is in season. Then come the flowers, but only three flowers or so. Finally you fill in with some leaves. The space around each stem and flower defines each element and gives the viewer the chance to enjoy the arrangement, to paraphrase our instructor. Ikebana arrangements begin with formulas. The size and shape of the container dictates the length of the stems, which in turn dictate the lengths of the flowers. The positions of each stem and flower also begin with formulas–angles, positions to the right and left, and so on. While some people chafe against such rigid rules, I love a framework. I have always been a bit of a disaster at arranging flowers, so I enjoy starting with a a set of rules and working within that structure. Our instructor Sakiko Kamata has taught ikebana for years, as outlined in this Japan Times interview. She loves teaching and sharing her skills with her students, and her infectious laugh make each class so much fun. During class we watch a demonstration by Kamata-sensei, assemble that week’s arrangement according to The Rules, then call over Kamata-sensei when we think we have it right. She comes over and always offers praise, then makes adjustments. Sometimes it’s a stem or two moved over slightly, or a slightly bushy leaf snipped down just a tad. Other times it ends up a complete re-do. We students snap a few photos, then disassemble the arrangement and hope that we can recreate it at home. Kristi strikes the classic ikebana pose-frown combination while contemplating whether she should move a stem one millimeter to the left. Or maybe two millimeters to the right. Every class Kamata-sensei praises at least one student loudly and sincerely: “Everyone, come here! It’s Kristi’s final tall vase arrangement, and look how well she did!” Or: “Everyone, look at Marta’s notebook! She is so dedicated!”. We gather around and admire the arrangement and graciously accept her compliments. A hidden perk of ikebana: the kids dig it. Both Tessa and Cy immediately notice when I come home with a new arrangement, and they always give positive feedback, even if it’s clearly not their cuppa. “This is so beautiful!” one child will eagerly enthuse one week. 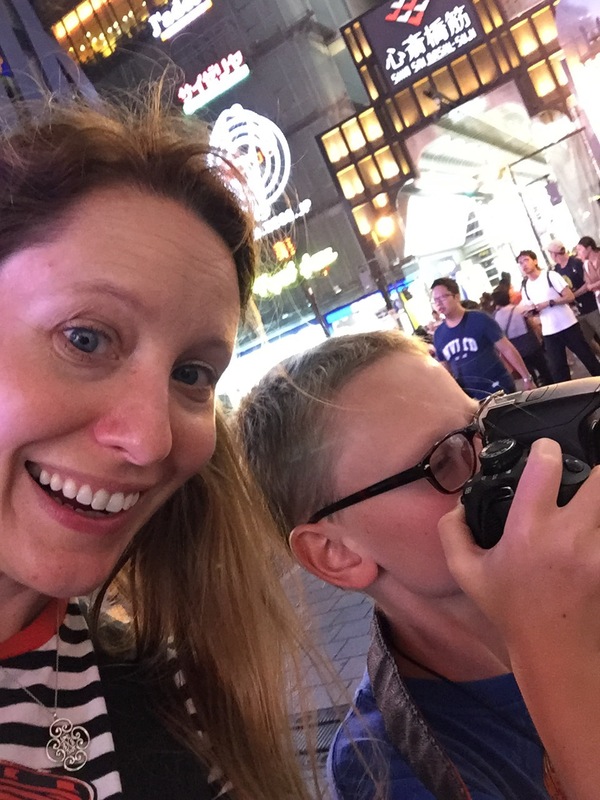 And another time, the other may offer slightly more guarded praise along the lines of “No offense, but this is not really my favorite….but you did a really good job, Mama!”. Tessa even tried it out herself. She picked the following flowers and vase and arranged them herself. I showed this arrangement to Kamata-sensei, and (surprise!) she praised it as well. The Ikebana Exhibition assembly gets underway…. Another friend’s high school-aged son also shows remarkably strong opinions about her arrangements. Every week she and I go home and re-create our arrangements, then send each other photos of the results. I always ask about her son’s reaction, and he does not hold back. “I really like this one, Mom!” he might enthuse. Or another week: “It’s so very….symmetrical.” Or even: “Why is it so swept off to one side? It looks like [a bad combover of the current U.S. Commander in Chief].” Note the disdain for both overly symmetrical and overly asymmetrical arrangements. I also enjoy the mix of parents that ikebana draws. Some of the class members have practiced for years, and their arrangements reflect their dedication. 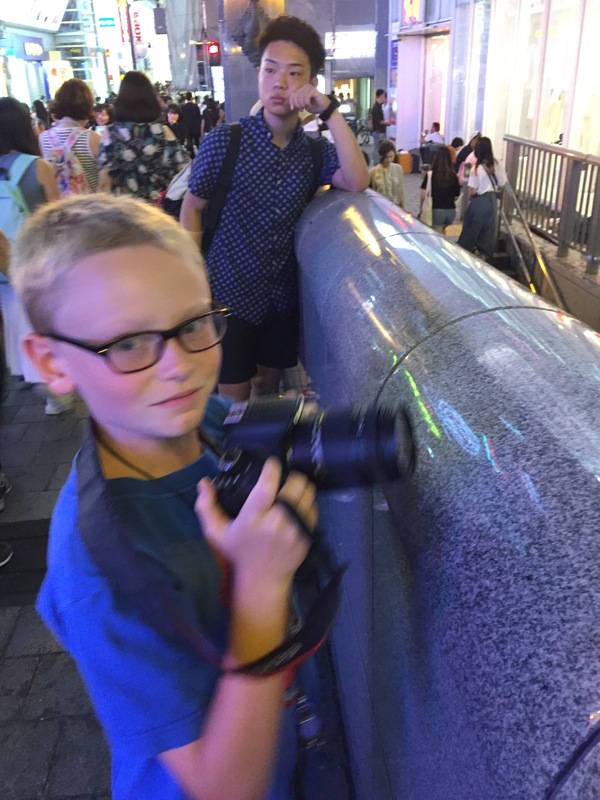 Sometimes I find it awkward to chat with someone with my terrible Japanese and their not-so-great English, struggling to find something to say. But standing in front of a stunning arrangement makes it easy, because it doesn’t take much to say “This is so beautiful. You did a great job!”. I know, it sounds corny–but it’s true. During the last class of the year one of the advanced students completed an arrangement with mushrooms and gourds. MUSHROOMS! It was insane, and fabulous. Japan has a well-earned reputation of being a shockingly expensive place to live in or visit, but here’s a secret: flowers are surprisingly cheap, and abundant. Even the humblest blooms from the grocery store can shine in a classic, minimal ikebana arrangement. My friend Jeannie said it just right: “I love that you can buy just a few flowers and make it so beautiful for so little money.” She’s right. The flowers, stems, and leaves for a killer ikebana arrangement can cost as little as 1000 yen, or about $8.50 USD. I’ve never been a particularly skilled painter or artist, so classes like painting ceramics or Japanese calligraphy don’t really appeal to me. I see the lovely plates that the participants create and immediately realize that the rather sad plate that I would likely create would end up getting shuttled from one house to the next and hopefully, mercifully broken somewhere along the way. But ikebana’s so different! Instead of A Thing that I have created or painted and secretly hope gets smashed by the movers–ikebana is A Skill. When I eventually move back to Washington, DC and wish to create a little slice of Japan in my home, I will. I’ll buy a few flowers, then probably cut a few stems and leaves from the trees in our tiny city yard. I’ll assemble an arrangement that will hopefully make Kamata-sensei proud, and enjoy it as long as it lasts. Look who completed the Ichiyo School of Ikebana Primary Course!